Idols have become a widespread hobby among anime, K-pop, and Japanese culture fans increasingly in the past few years all across the world. 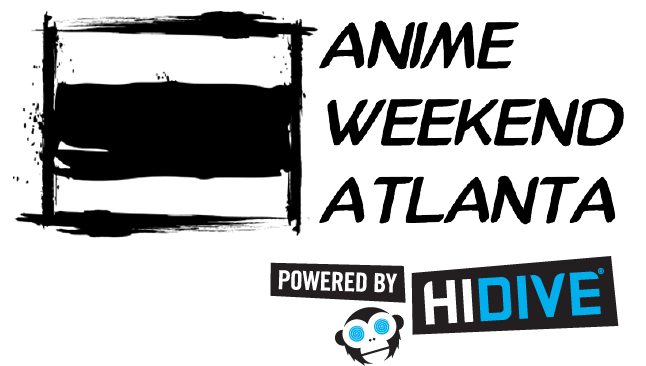 Anime Weekend Atlanta brings you an out of this world event to showcase many talented idols and dancers from Atlanta and beyond! Let’s enjoy idols and continue to help inspire and grow as dancers, singers, and Japanese culture enthusiast in this galaxy and the next!